What conditions does Alprazolam treat? 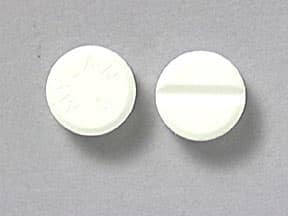 List Alprazolam side effects by likelihood and severity. What should I know regarding pregnancy, nursing and administering Alprazolam to children or the elderly? Does Alprazolam interact with other medications? Should I avoid certain foods while taking Alprazolam? 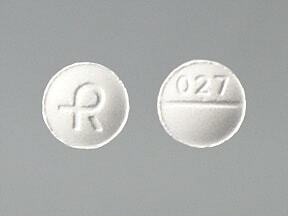 This medicine is a white, round, scored, tablet imprinted with "027" and "logo". This medicine is a peach, round, scored, tablet imprinted with "029" and "logo". 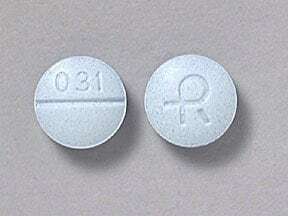 This medicine is a blue, round, scored, tablet imprinted with "031" and "logo". 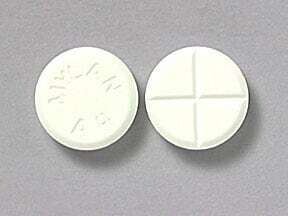 This medicine is a white, round, scored, tablet imprinted with "MYLAN A". 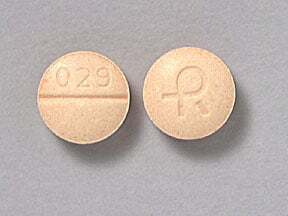 This medicine is a peach, round, scored, tablet imprinted with "MYLAN A3". 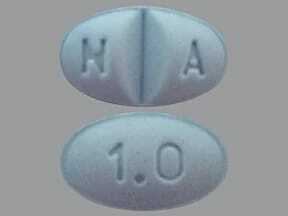 This medicine is a blue, round, scored, tablet imprinted with "MYLAN A1". 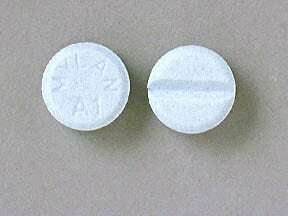 This medicine is a white, round, double-scored, tablet imprinted with "MYLAN A4". 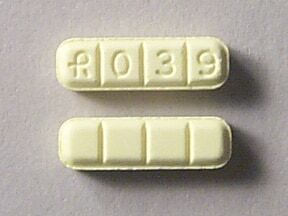 This medicine is a yellow, rectangular, multi-scored, tablet imprinted with "logo and 0 3 9". 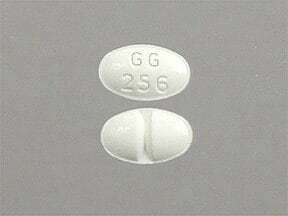 This medicine is a white, oval, scored, tablet imprinted with "GG 256". 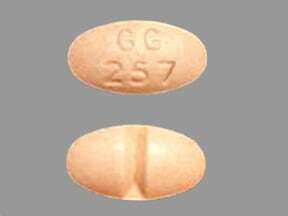 This medicine is a peach, oval, scored, tablet imprinted with "GG 257". 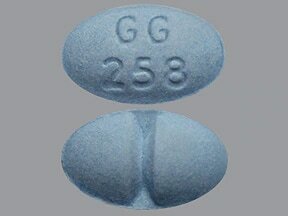 This medicine is a blue, oval, scored, tablet imprinted with "GG 258". 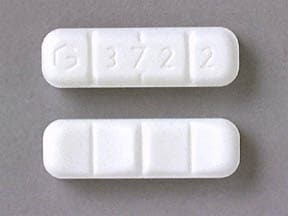 This medicine is a white, rectangular (rounded end), triple-scored, tablet imprinted with "GG 2 4 9". 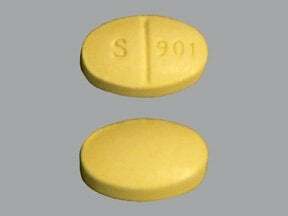 This medicine is a yellow, oval, scored, tablet imprinted with "S 901". 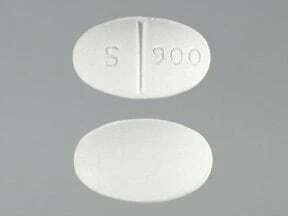 This medicine is a white, oval, scored, tablet imprinted with "S 900". 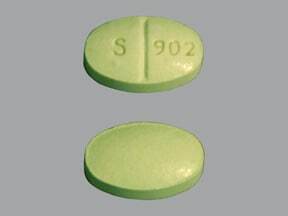 This medicine is a green, oval, scored, tablet imprinted with "S 902". 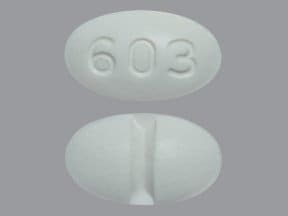 This medicine is a white, oval, scored, tablet imprinted with "603". 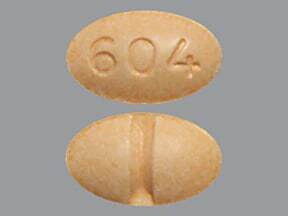 This medicine is a peach, oval, scored, tablet imprinted with "604". 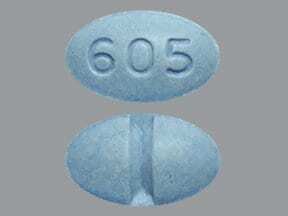 This medicine is a blue, oval, scored, tablet imprinted with "605". 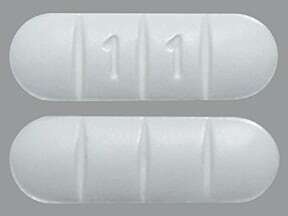 This medicine is a white, oblong, triple-scored, tablet imprinted with "1 1". 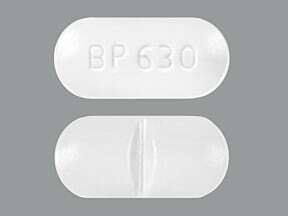 This medicine is a white, oval, scored, tablet imprinted with "BP 630". 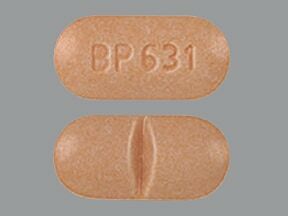 This medicine is a peach, oval, scored, tablet imprinted with "BP 631". 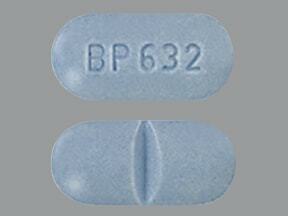 This medicine is a blue, oval, scored, tablet imprinted with "BP 632". 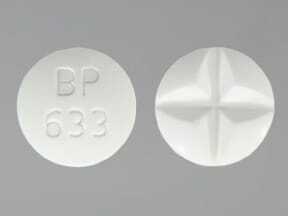 This medicine is a white, round, multi-scored, tablet imprinted with "BP 633". 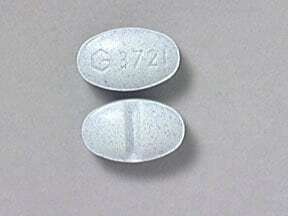 This medicine is a blue, oval, scored, tablet imprinted with "G 3721". 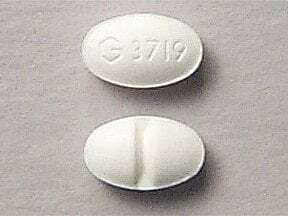 This medicine is a white, oval, scored, tablet imprinted with "G 3719". 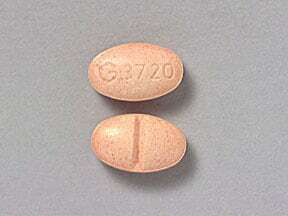 This medicine is a peach, oval, scored, tablet imprinted with "G 3720". 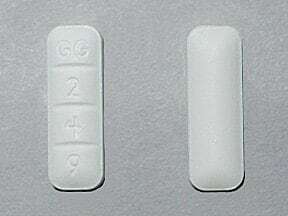 This medicine is a white, oblong, multi-scored, tablet imprinted with "G 372 2". 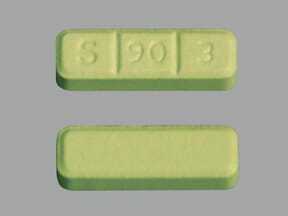 This medicine is a green, rectangular, multi-scored, tablet imprinted with "S 90 3". 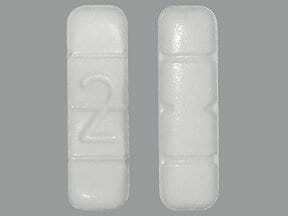 This medicine is a white, oblong, multi-scored, tablet imprinted with "2". 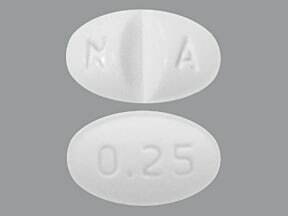 This medicine is a white, oval, scored, tablet imprinted with "N A" and "0.25". 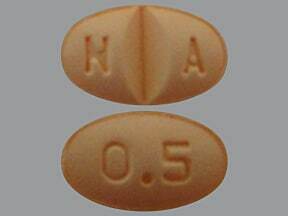 This medicine is a orange, oval, scored, tablet imprinted with "N A" and "0.5". 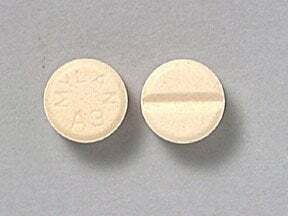 This medicine is a blue, oval, scored, tablet imprinted with "N A" and "1.0". Are you considering switching to Alprazolam? How long have you been taking Alprazolam?